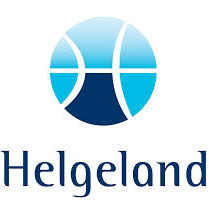 Along the cost of Helgeland lies the island of Vega. Known for its beautiful nature and the tradition of tending eider ducks, giving the area a World Heritage Status. The area is perfect for fishing, kayaking and diving. You can find Vega Opplevelsesferie in the old fishing harbor Nes, on the north side of the island.